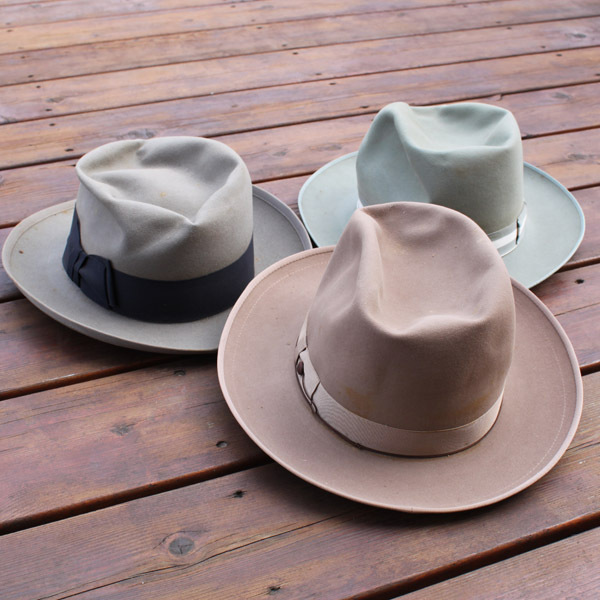 Here are a few other items that left my home in my Vintage Funky Junk sale this past weekend. 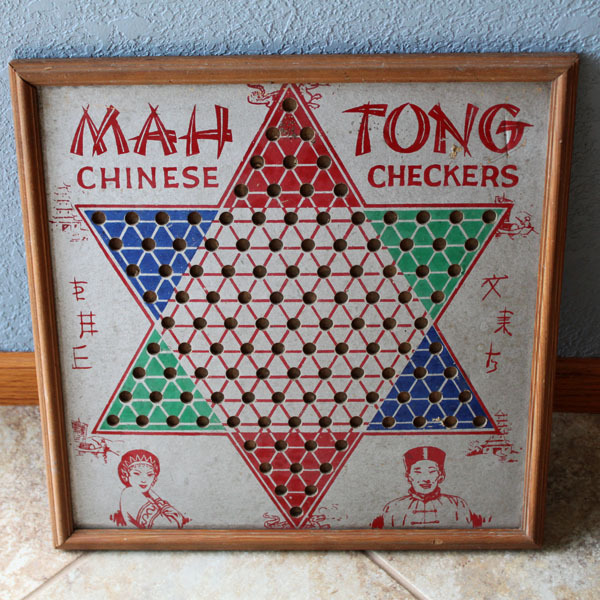 I think the Chinese Checkers board will make a fantastic wall hanging for someone. 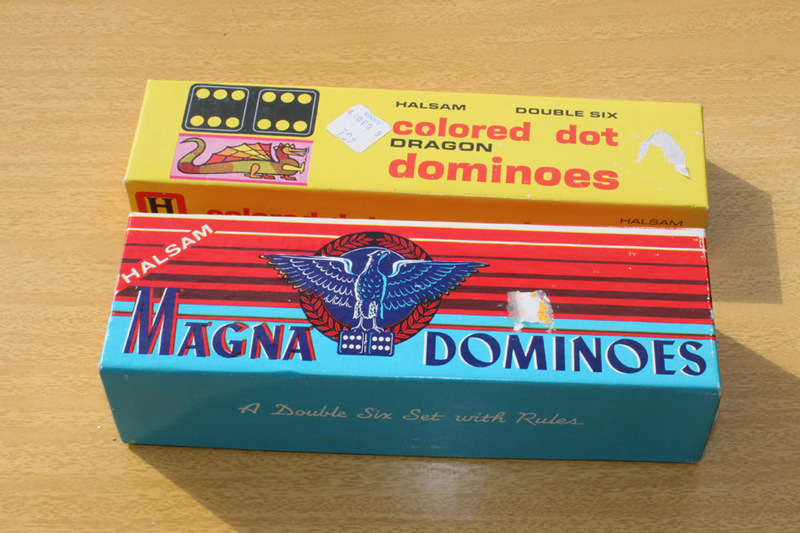 These were older Dominoes. I do not know if they were going to use them as a game or use them as crafts. Either way these were fun dominoes. 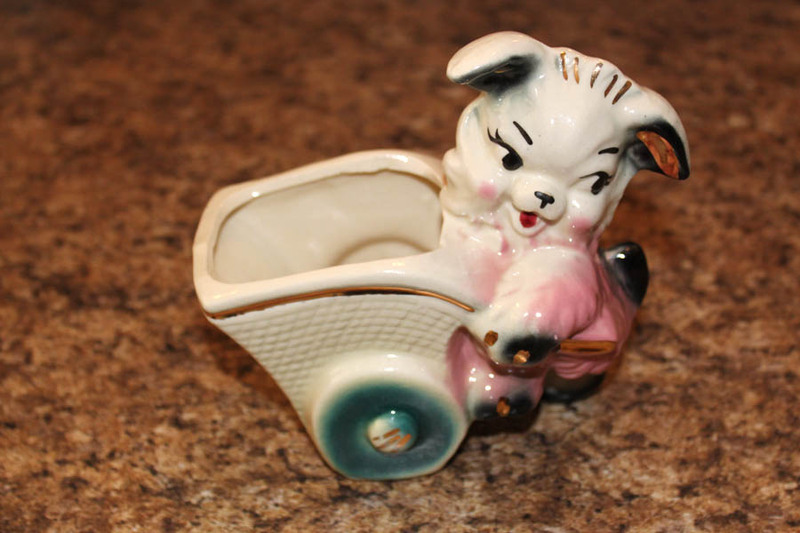 This was a cute vintage planter that someone snatched up. I sold these two fire king mugs. 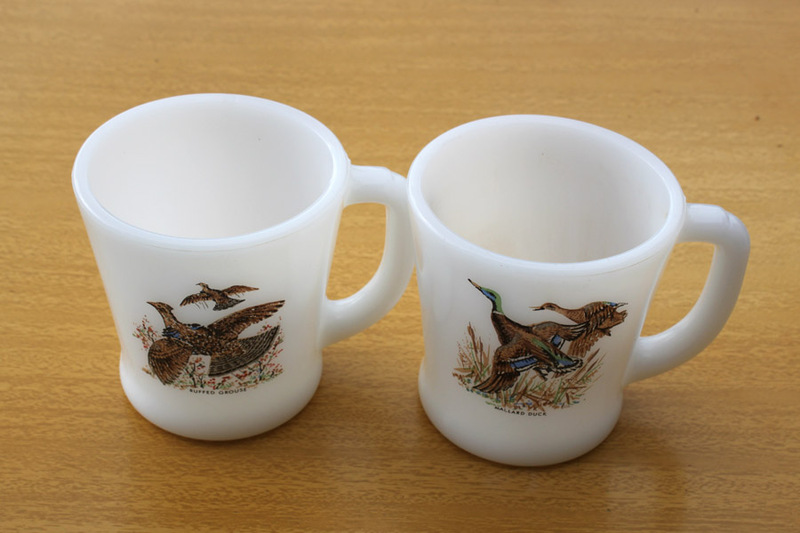 I purchased two pheasant mugs with them, but my husband kept those. He loves pheasants and pheasant hunting. 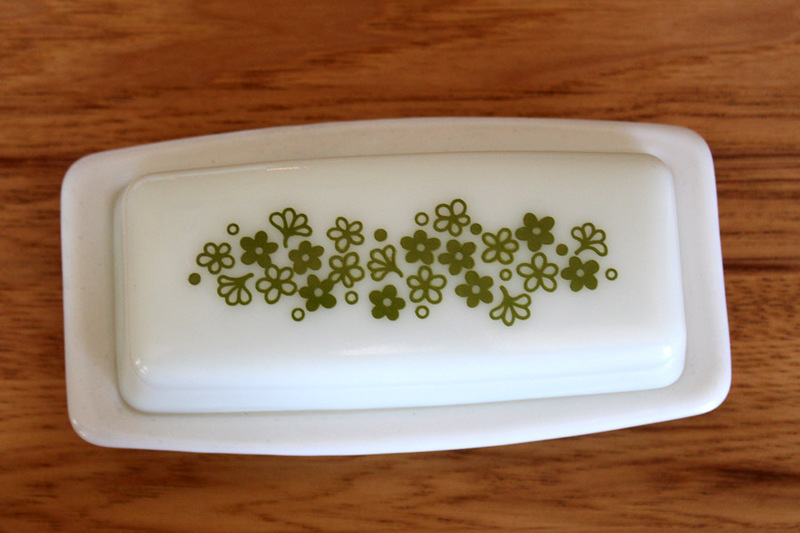 The crazy daisy pattern of Pyrex was popular at one time. I had this butter dish that didn’t go with anything, so it went to a new home. 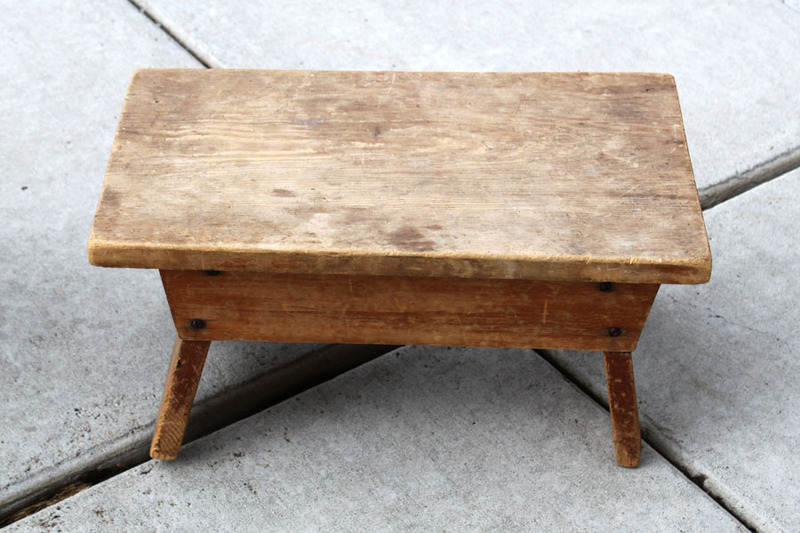 I had intended on redoing this stool, it was not happening, so I sold it. Wish I could see what she does with it. 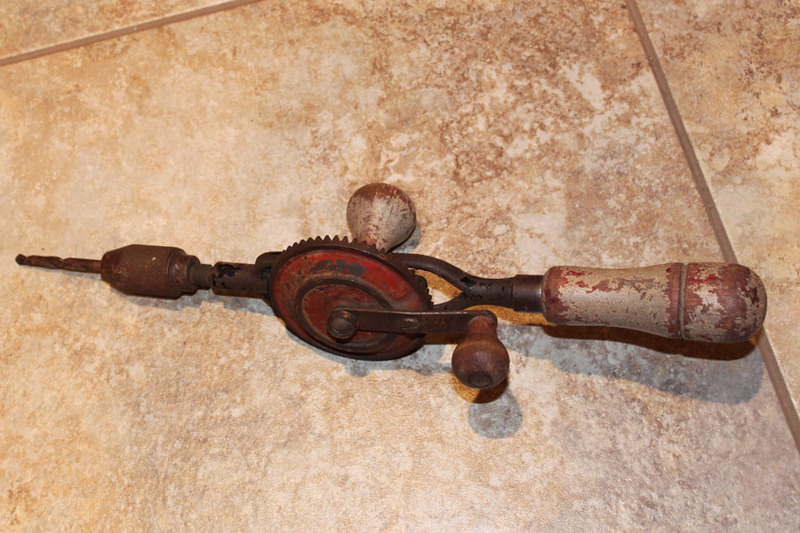 And old tools like this hand drill disappeared as well. It really was fun to sell some things quickly and make more room. I am organizing what I have left, so I can get it listed and sold easier. As I look through this post and the last one on the items sold, I realize I really do have eclectic taste in my funky junk and vintage items. At least I never get bored. Do you focus on buying a few things or do collect a little of everything?